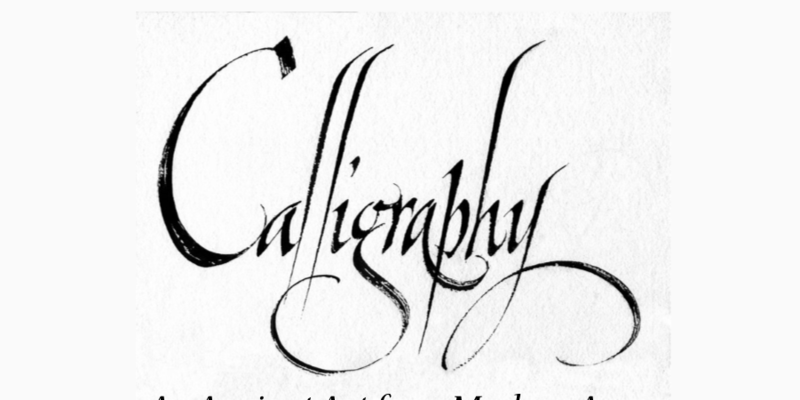 Learn the fine Art of Calligraphy (or brush up on your skills!). Students will learn about both the media and skills to produce four distinctively different letter styles. In addition a variety of unique vehicles for displaying their newly acquired skills. Materials provided for the first class, after that, a variety of supplies are available for purchase at the Beatnik.